Since the late 2016 election, nine states have officially legalized the recreational use of marijuana, and 30 other states (plus DC) support medicinal programs. According to a 2017 analysis conducted by Tom Adams, managing director of BDS Analytics, he estimates that a total of $12.9 billion was collected in revenue. In addition to the impressive revenue, the full-time employment numbers are climbing. Between 125,000 – 160,000 are currently employed on a full-time basis, and that number is expected to reach as high as 340,000 by the year 2022 – according to MJBizDaily. In only a few short years since the legalization, the marijuana industry has shown that it’s more than capable of sustaining itself – even with the ever-changing rules and regulations. As more and more states legalize recreational usage and the industry growth continues to climb, so must it’s marketing efforts. 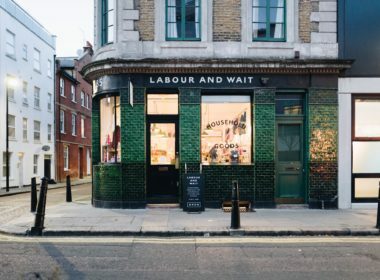 As a growing business sector, it’s important now more than ever to stay connected to the consumer. 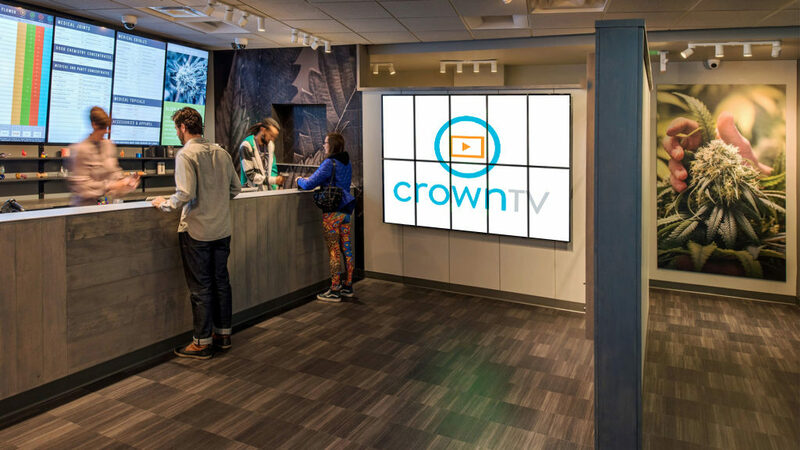 An innovative and modern way of ensuring compliance and increasing engagement is the usage of digital signage in cannabis dispensaries. From education and enhancing the customer experience to inventory tracking, using digital displays is an easy and cost-effective way to increase the bottom line of sales. 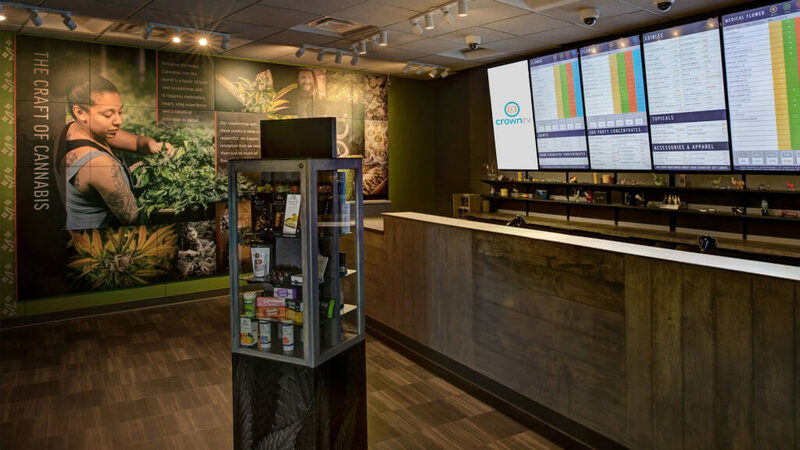 Below, we lay out 3 key benefits of using digital signage in dispensaries. Like any new business in its infancy stage, it’s important for the customers to have access to accurate information – especially in an industry that’s easily surrounded by uncertainty and bias like dispensaries. Bringing awareness to both purchasing and consumption details are important when addressing the consumer. 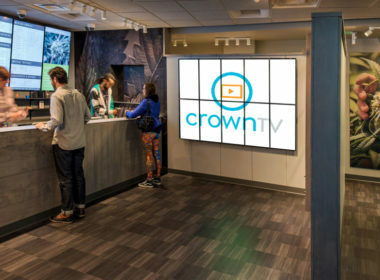 Digital Signage can be used as a great tool when it comes to educating newcomers and even seasoned customers who are interested in trying something new. Providing an educational slide consisting of product information is an easy way to promote comfortability and confidence while working to alleviate customer anxiety. Likewise, it can help a cannabis veteran choose a new product to try. Creating a guided experience for customers is important in order for them to retain knowledge and understanding of what the product is and what it is not. An example of creating an experience can be through storytelling. No, not literally storytelling like you’re a kid at bedtime – rather a term used for appealing to memory. A customer is likely to forget data given them, so instead, try giving them a reason. Explain why they should be using X and how it promotes sleep, or how Z promotes a more enlightened experience. Refrain from data and hard facts. Create an experience that will leave them wanting to come back next week. Building trust and sincerity are critical to both customer acquisition and retention. Providing product inventory or a catalog can serve as a tool to greet customers and help answer questions before even having to speak to a representative. By the time they reach the point of sale area, the customer probably has an idea of what they want to purchase. Providing this service to the customer ties into creating a customized experience, as well as appealing to the needs of modern day customers. 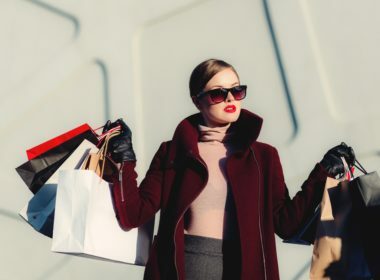 Neil Patel wrote that working to personalize a shopping experience is shown to increase sales by 20% – proof that digital signage is an integral component of increasing the bottom line. Marketing, especially in the marijuana industry does not have to be difficult. In fact, it should even be fun. 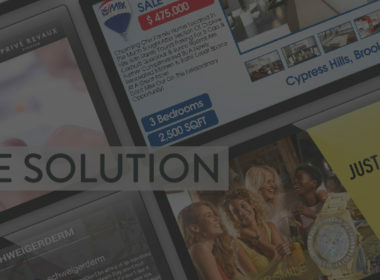 Digital signage solutions is a modern tool that should be taken advantage of. We’d be happy to walk you through more of our projects featuring the marijuana industry. To schedule your free demo, click here.